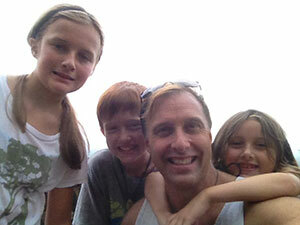 William Brown holds a Bachelors of Science in Landscape Architecture from UMass, Amherst Mass. He spent much of his life in fine home construction and understands the science of how a home works, the engineering of materials and how they work together. He is a leading expert in home energy efficiency in Connecticut. He spent ten years in South East Asia building golf courses for many well known Golf Architects. He is an expert in reflective insulation and other energy efficient products in Connecticut. Eco Energy Guard was established in 2008. We are based in Collinsville, but also provide services throughout the surrounding areas. We are committed to the absolute highest standards of professionalism. This means that we maintain the accreditation, insurance, and licensing that provides you the protection and peace of mind that you deserve! Eco Energy Guard is committed to giving our customers the personalized service they expect, and the quality of work they will enjoy for many years to come. We know that professional Insulation can make a world of difference to the appearance of your home or business. 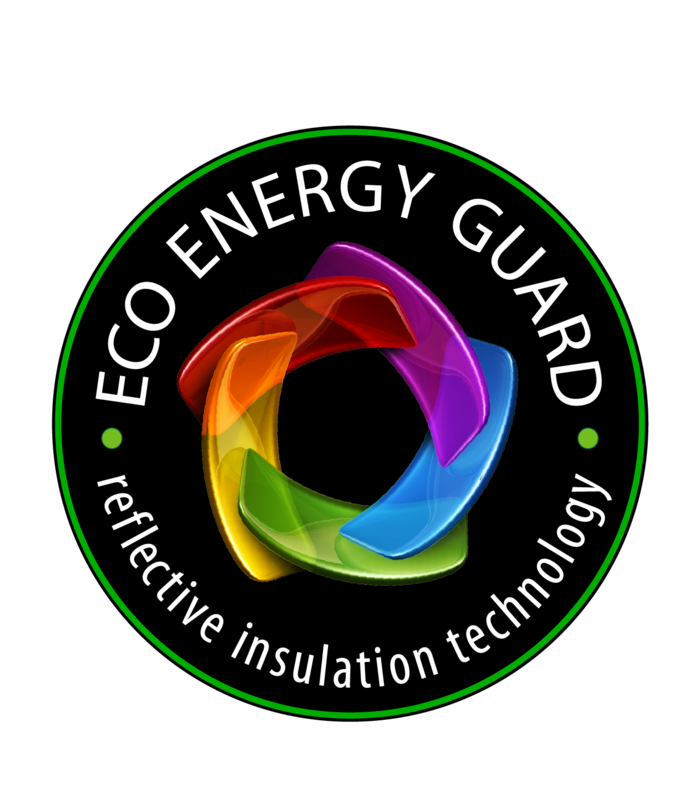 At Eco Energy Guard, we are professional in every aspect of our work, from start to finish.